Price starting as low as $39.99 per night! 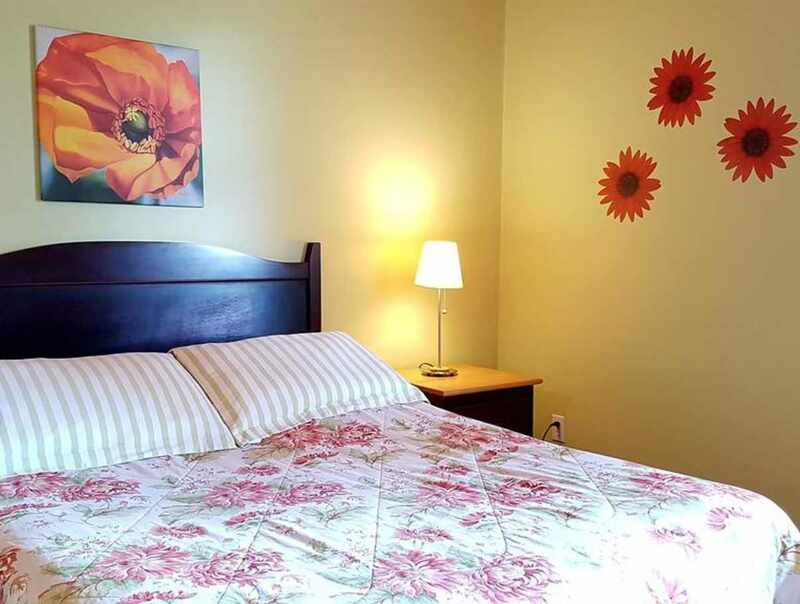 Le Must hotel is strategically located between Trois-Rivières and Québec City. 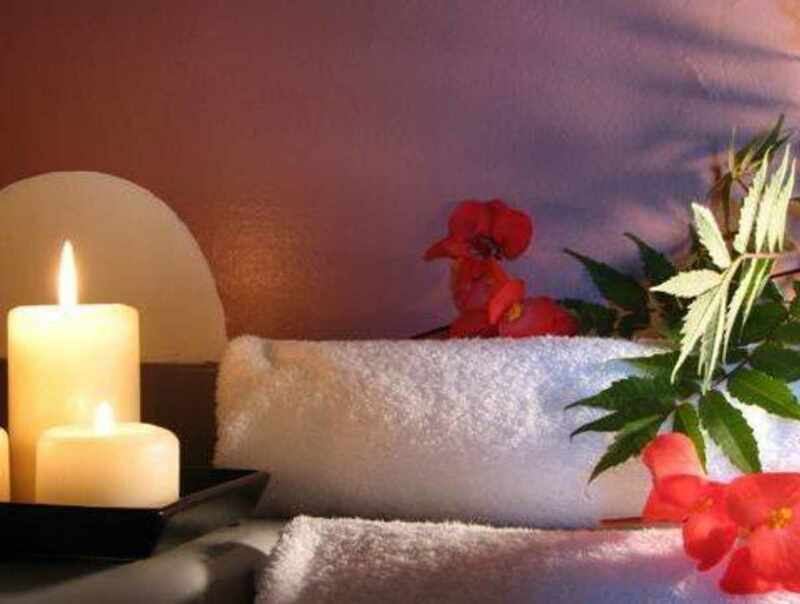 The relaxe atmosphere and our personalised customer service will make your experience memorable. 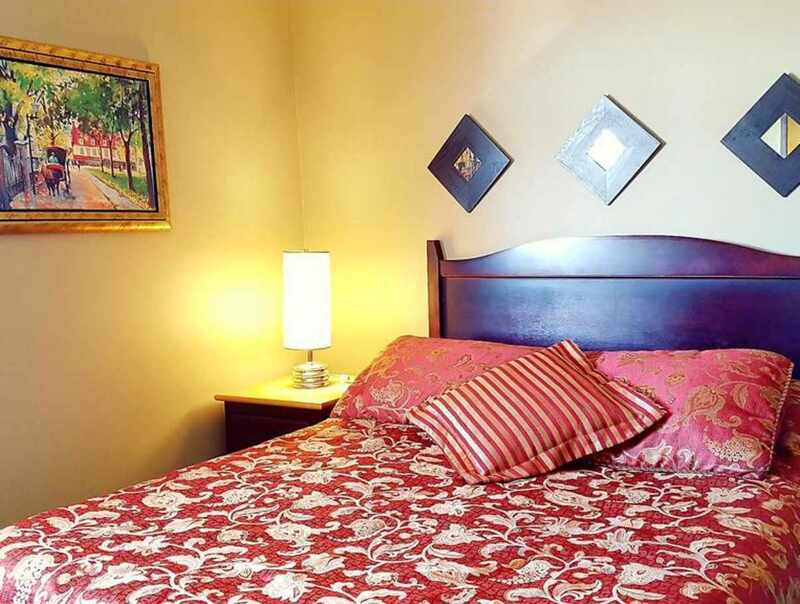 Our strategic location allows you to have a perfect “pied-à-terre”. 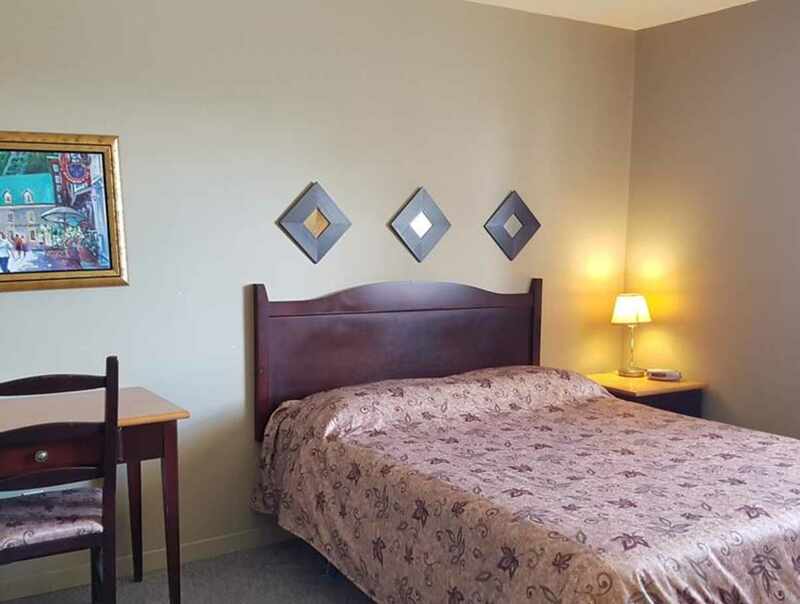 Nearby you will find several tourist attractions, restaurants, grocery stores, pharmacies, service stations, Tim Horton's and Highway 40 is only five minutes away. We are looking forward to welcoming you! Hours: open from 5 a.m. to 1 a.m.